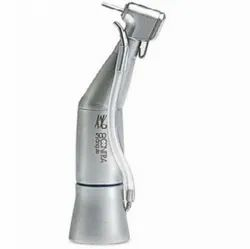 We are considered in the market to be one of the leading manufacturers, suppliers and wholesaler of this highly commendable range of surgical equipment. The offered range is widely praised for its superior performance and longer service life. Prominent & Leading Wholesale Trader from New Delhi, we offer light cured self etching adhesive, swiss tech syringes, ultra aesthetics duo shade nano composite, diatech gold diamond burs and one coat self etching bond. 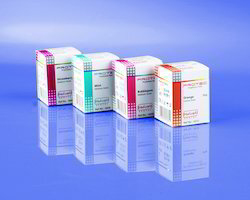 Providing you the best range of hygenic ultrafil, para post xp, para post xh, para post xt and pinlock restorative pins with effective & timely delivery. 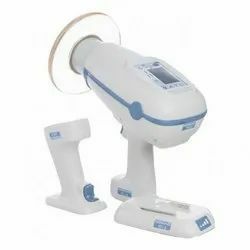 We are a leading Wholesale Trader of leonardo double explorer from New Delhi, India. Providing you the best range of larger hand file, bone rongeurs friedman, bone rongeurs luer and extreme putty lite with effective & timely delivery. 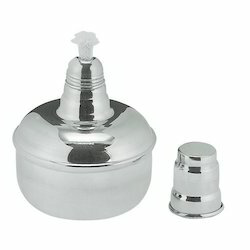 We are a leading Wholesale Trader of amalgam wells and bone mill from New Delhi, India. 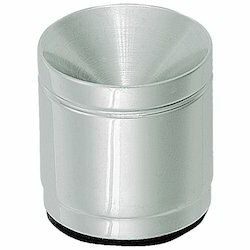 Wholesale Trader of a wide range of products which include stainless steel alcohol burner and spare wick. 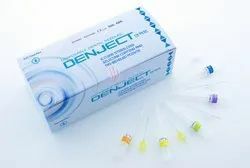 Providing you the best range of contra angle 500 hand piece, beale wax and modelling carvers and flex white tip gingival with effective & timely delivery. 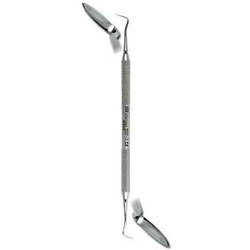 Leading Wholesale Trader of bone curette hemingway and bone curette lucas from New Delhi. Our range of products include bone curettes usa model and bone curettes hemingway. 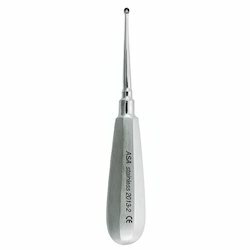 Our product range includes a wide range of amalgam carvers hollenback. 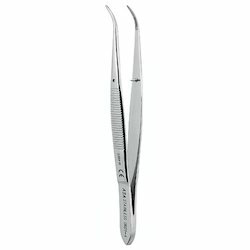 Pioneers in the industry, we offer elastic forceps curved and elastic forceps straight from India. Prominent & Leading Wholesale Trader from New Delhi, we offer dressing plier perry and first examination instruments kit. 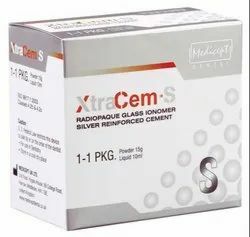 Wholesale Trader of a wide range of products which include xtracem -s cement, xtracem p cement, xtracem cement, nexus rmgi and cention-n starter kit. 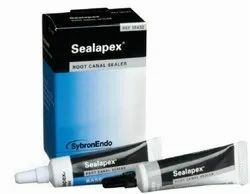 Our product range includes a wide range of sealapex, herculite precis, v file cream and v feristate. Wholesale Trader of a wide range of products which include fluorovil, fluorohex gel, v tech ab gel, gel etchant and solo etch. 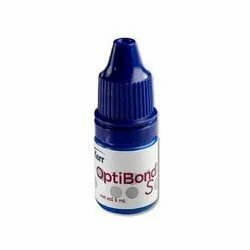 Wholesale Trader of a wide range of products which include optibond s, bond plus and bond plus se. 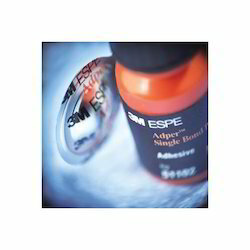 Offering you a complete choice of products which include barrel. 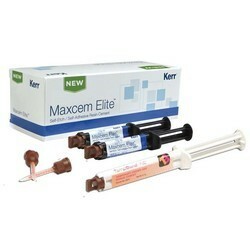 Leading Wholesale Trader of light cure orthodontic bonding from New Delhi. 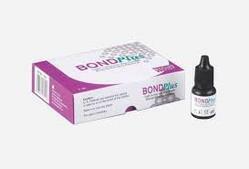 Pioneers in the industry, we offer bond plus and desensitizer solo eze from India. 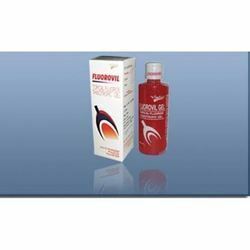 Wholesale Trader of a wide range of products which include prophylaxis. 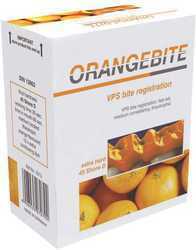 Leading Wholesale Trader of orange bite, extreme putty & lite, impress activator, impress lite and impress putty dental products from New Delhi. 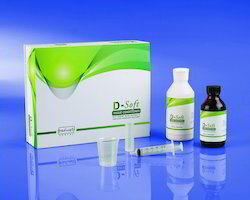 Leading Wholesale Trader of d soft tissue conditioner kit, mollosil, good morning spray and molloplast b from New Delhi. Pioneers in the industry, we offer kavo phophorus plate scanner, steel matrix bands and mixing pad from India. 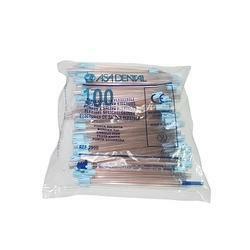 Our product range includes a wide range of hemostat gel, hemostat clear and medi pak. 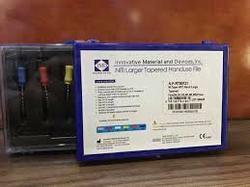 Leading Wholesale Trader of adper single bond 2 adhesive, filtek z250 universal restorative, ketac n100 3m 21%, protemp 4 temporisation material and scotchbond etchant from New Delhi. Prominent & Leading Wholesale Trader from New Delhi, we offer coe pak gc. 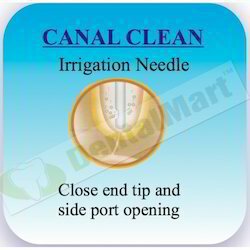 Our product range includes a wide range of canal clean ( irrigation needles ), canalarge, canalsolve, cavitemp temporary filling material and cito cid. 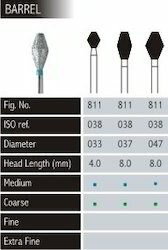 Pioneers in the industry, we offer suction tips, gatta parcha points, v file, ligno prick cartridge and medin tungsten carbide and diamond burs from India. 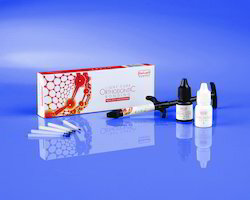 Prominent & Leading Wholesale Trader from New Delhi, we offer v cavishield and clinpro tooth creme. 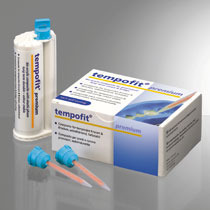 Our product range includes a wide range of tempofit premium 10:1 and tempofit duomix. 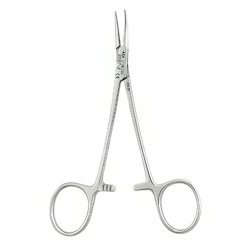 Leading Wholesale Trader of dressing plier perry for hospital from New Delhi. 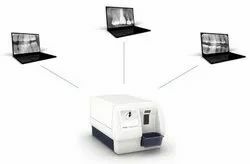 Pioneers in the industry, we offer leonardo double explorer for hospital from India. 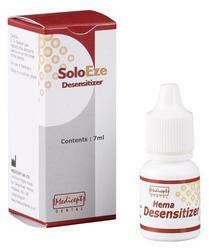 Our range of products include desensitizer solo eze for hospital. 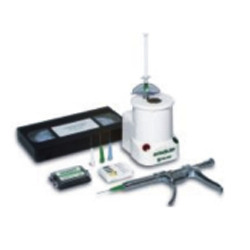 Pioneers in the industry, we offer dental needles from India. 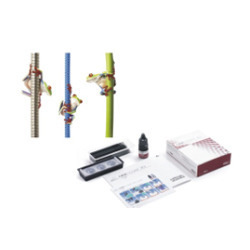 Our range of products include nomed pro 2 and gendex rvg. 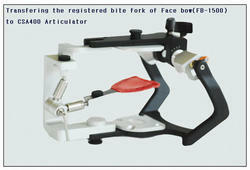 Providing you the best range of semi adjustable articulator with facebow and acessories with effective & timely delivery.